A fantastic mini workshop featuring North East model Daria plus another guest model..... and powder. 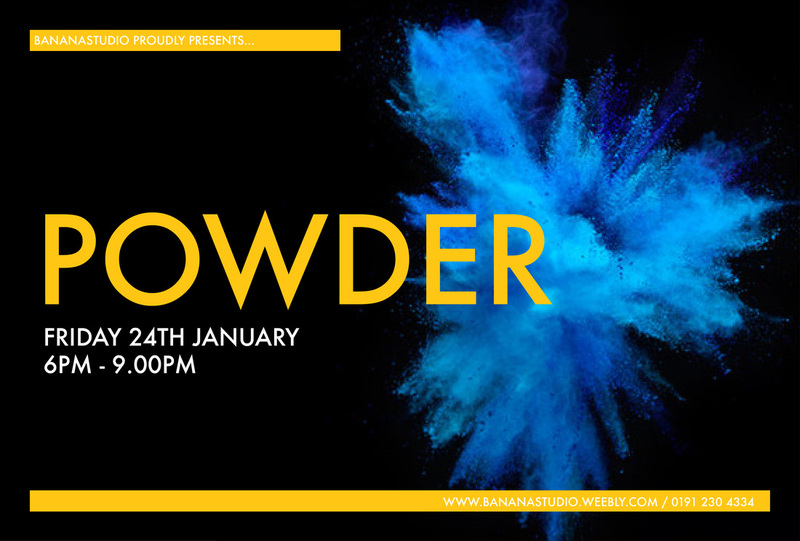 We will be throwing powder, dropping powder and having fun creating different images using powder. We will also be doing close up beauty shots with powder and make up.